Whether guests are here to experience the glitz and glam of Hollywood and its environs, or they are in the City of Angels for business or leisure, there is a Los Angeles tour for everyone. Free LA Tours do just what their name implies – offer free tours. 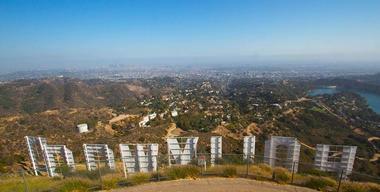 TMZ Celebrity Tours and others provide classic Hollywood, Beverly Hills, and Celebrity Homes tours. These themed tours – foodie, chocolate, movie lot, beach, architecture, celebrity, and more – are sure to entertain LA visitors. TMZ Celebrity Tours are hosted by the same team that can be seen on TV’s TMZ, and they are prepared to spill never revealed Hollywood secrets. 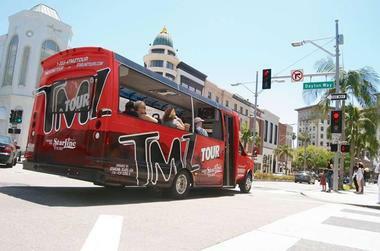 Guests will ride around in a custom-designed bus that features the best audio and video systems and is capable of sending footage straight to the TMZ newsroom. The always-on-the-go staff will stop the bus at any moment to interview celebrities they spot along the way, giving guests the inside scoop. Throughout the tour, the bus stops at celeb hot spots in Beverly Hills, Hollywood, and the Sunset Strip, giving guests a chance to mingle with the rich and famous. Out & About Tours has partnered with the Lavender Effect to share their excitement for LBGTQ culture and heritage in Los Angeles. Guests can choose from three different tour experiences: LGBTinsel Town, Gay DTLA, and the VIP Gay Tour. Visitors can cover West Hollywood to downtown and everything in between with one or all of these very exciting 2.5 or 3-hour tours. Depending on the tour chosen, patrons will enjoy a welcome glass of champagne, learn about the birthplaces and battles won in the Hollywood LGBT community, locate hidden architecture and memorials, stop at gay owned businesses, and so much more. 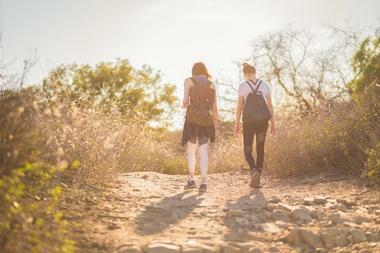 Hikes and Bikes LA is the number one outdoor activity company in Los Angeles, featuring three diverse bike tours, a Hollywood Hills hike, several unique private group tours, and bike rentals for those who would rather self-explore. Los Angeles and Hollywood have a lot to do and see, and Hikes and Bikes visitors can take it all in out in the fresh air. Depending on the chosen tour, guests may see movie star homes, the Hollywood sign, movie studios, stunning panoramic views, historical locations, beautiful beaches, and other points of interest. The truly adventurous can even take the LA-in-a-day 32-mile bike trek around the city. 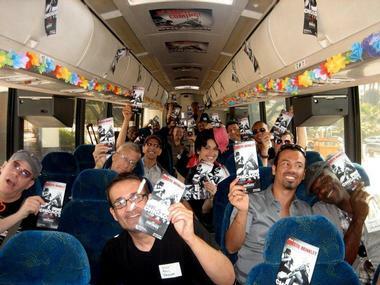 LA Insider Tours offers guests a personal experience on their visit to Los Angeles and Hollywood with custom private tours. Visitors are picked up from their select accommodations by informative and professionally trained tour guides who design the tour to the specifications of their guests. Whatever their interests, whether it be history, culture, shopping, hiking, celebrity, or something else, the tour is designed to give guests exactly what they want. Visitors can also choose from one of their eight established tours from the Teens and Tweeners Tour to the Cruise Ship Port of Call and everything in between. 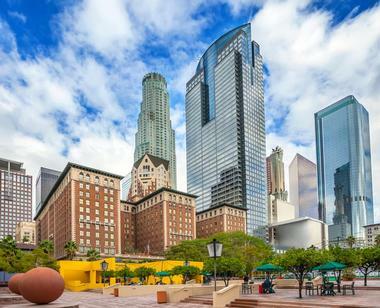 Get a different vantage point of Los Angeles with Architecture Tours L.A. guided by author and architectural historian Laura, who is a member of the Historical Society of Southern California, the National Trust for Historic Preservation, and the Los Angeles Conservancy. Guests will get the chance to explore the wondrous structures that make L.A. the influential city that has long been known as the city of the future. Visitors can choose one of the eight neighborhood tours that each highlight the culture, history, and architecture of their specific area. Guests will see everything from Egyptian Revival to Post-Modern and so much more. For a one-of-a-kind experience exploring Los Angeles, check out Fantastic Race, the perfect blend of a sightseeing tour, scavenger hunt, and mystery novel, a fun and interactive way to travel the city. Amazing Race fanatics will find no better activity – they will get clues and race to the finish line for the first-place medal, all while discovering secret and popular L.A. spots. 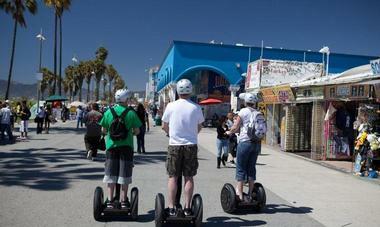 American Riviera Tours offers private tours of Southern California and the Los Angeles area. They specifically feature Los Angeles, Hollywood, Santa Barbara, Santa Monica, San Diego, and Studio tours that are expertly planned to meet visitors’ needs by highly-trained and bilingual staff. Guests can choose from a variety of tour options such as the five-hour Los Angeles City tour that gives a complete overview of the area. There are also tours based specifically on a favorite past-time of the guests such as the LA Shopping tour where they not only get to shop at the trendiest spots but also save on their favorite brands. Six Taste is dedicated to sharing their “passion of food, fun, and exploration,” and they do it well, offering three to four-hour tours encompassing history, culture, and food that guide guests through various Los Angeles neighborhoods. Each tour is location-themed, giving guests the chance to try the best four to seven samples from the most extraordinary restaurants in each area. There are nine tour options to choose from, including Little Tokyo, Thai Town, Arts District, Santa Monica, and Hollywood, among others. In addition to the set tour options, private customizable tours are available for a minimum of two and a maximum of sixty people. Orbic Air resides in the legendary Bob Hope Airport in Burbank, and it has been a premier helicopter company for over two decades. 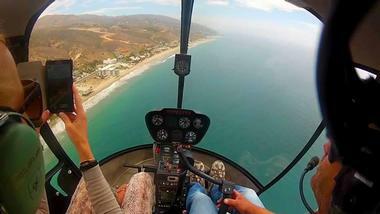 They feature a wide range of flight services, including helicopter charters, training, and tours of Los Angeles. 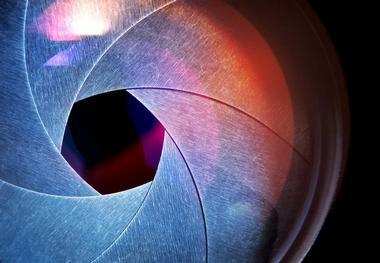 Visitors can also partake in aerial photography and production. 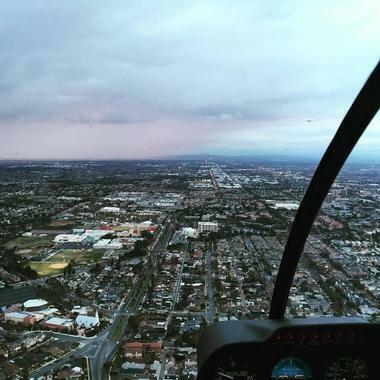 Every tour is uniquely designed and offers a special quality from the Malibu Coastline Helicopter tour overlooking the beaches to LA Live at Night, showcasing the city lights. Guests can also opt for more extravagant tours like the Landing Tours where they will land on a mountaintop peak one moment and a building the next. Primetime Hollywood Tours offers four diverse Los Angeles and Hollywood tours, giving visitors a one-of-a-kind look into the lives of the rich and the famous. Visitors can choose the LA Club Crawl, Nightlife, Star Homes and Celebrity Sites, or All Day L.A. city tours, all of which include a visit to some of L.A.’s most famous hot spots. Guests will have the chance to see over forty famous homes and attractions, including Leonardo Dicaprio’s home and the Hollywood Walk of Fame, depending on the chosen tour. All tours are led by a local actress or actor who will create an informative experience throughout the chosen sightseeing excursion. ROTOR F/X provides airplane and helicopter tours departing from the world famous Van Nuys Airport, a destination in and of itself with stunning aircrafts that include everything from vintage fighters to flashy celebrity business jets. Guests can choose from an extensive list of tours or create their own private excursion over LA, Beverly Hills, Malibu, Santa Monica, or Hollywood. Trips can include the Hollywood sign, Warner Brother Studios, Dodger Stadium, and the Santa Monica Pier, among other iconic places. In addition to tours, guests can also choose to learn how to fly and maintain a plane or helicopter, as well as learn aerial photography and cinematography. Art Muse in Los Angeles provides private, curated tours of art galleries, studios, museums, and even private collections in Southern California. All tours are tailored to the specifications of the guests. Every tour is ninety minutes long and led by expertly trained tour guides who have exceptional knowledge of the LA art scene. 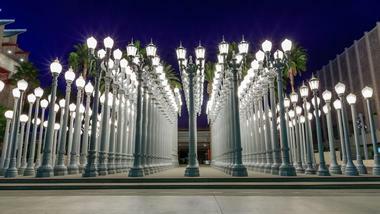 ESMoA, Fowler Museum at UCLA, Hammer, Lacma, and the Wende museum are just a few of the options available. Seasonal tours are also offered throughout the year, so visitors can check the newest exhibits, and every Saturday gallery hops are featured in specific neighborhoods. All Star Showbiz Tours is exactly what it sounds like: these tours are for the traveller who visits Hollywood to get a taste of the neighborhood’s glitterati. Actress and country singer Shellee Ann Kellee narrates the tours and entertains guests aboard a 14-passenger luxury coach. There are three tours to choose from: the standard Showbiz 2.5-hour Star Tour includes Sunset Strip, Beverly Hills, Bel Air Holmby Hills, and Rodeo Drive. The Pacific Coast Highway and Santa Monica Pier are included in the the five-hour tour, while Manhattan Beach, Redondo Beach, the cliffs of Palos Verdes peninsula,and Royal Palms Beach are additional destinations of the eight-hour tour. Off ‘N Running is a different kind of tour aimed primarily at businesses and organizations, especially those hosting or attending conventions in LA, Anaheim, and Long Beach. However, they offer two fun tours that individuals or small groups can join with advanced notice. Pacific Pleasure Running Tour, which organizes near the Venice Canals and runs through Santa Monica, is held on Sunday mornings. Running from the Paparazzi Tour is a four-mile run through Beverly Hills from Wilshire Boulevard to Rodeo Drive. 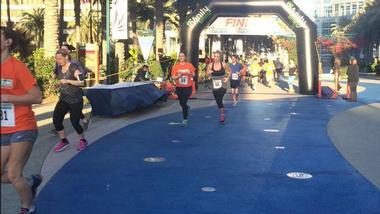 Both runs include Off ‘N Running Tours tee-shirts, bottled water, and fresh fruit. The Paparazzi run also ends with a cupcake! TOURific Escapes offers visitors to LA three unique foodie and sightseeing tours they are bound to love. On the Sites and Bites Tour, Los Angeles experts guide guests through the Hollywood neighborhood on a four-hour, fun-filled foodie tour with five food tastings along the way. The Celebrity Insider Movie Locations Tour takes guests on a two-hour tour narrated by entertainment reporter Sandro Monetti, who provides the inside scoop. 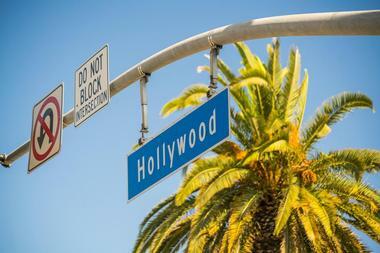 See forty LA filming locations and catch up on current Hollywood gossip. The Chocolate Indulgence Tour is a three-hour monthly tour offered on Saturdays. It includes five tastings at local shops. When visitors want to see everything there is to see, Another Side of Los Angeles Tours can help sort out priorities and meet anyone’s needs with over twenty available tours. If a taste of the lavish Beverly Hills lifestyle sounds inviting, then take their spa and wine-tasting tour. If the excitement of Hollywood and the Walk of Fame sound better, try one of Another Side of Los Angeles Tours six other tours, including one walking tour and one Segway tour. They offer celebrity homes tours, hiking tours, food tours, and combination tours. There are three tour options for Warner Bros. Studio, and a plethora of private tours too, including the Getty Museum. 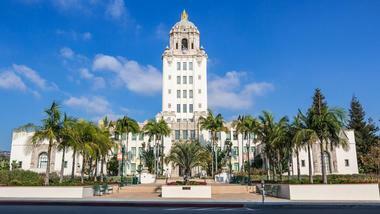 There are two Legends of Hollywood Tours, but only the City & Celebrity Home Tour is public. Their Legends Beach Trip is reserved for private tours only. What sets these tours apart is the fact that inside their Mercedes Benz Sprinter vehicles, there is a 32” TV monitor that provides a dozen riders with a multimedia presentation detailing what they’re seeing outside the windows. There are theme songs, film clips, photos, sound effects, and so much more happening as guest tour homes of legendary stars and Tinsel Town landmarks. 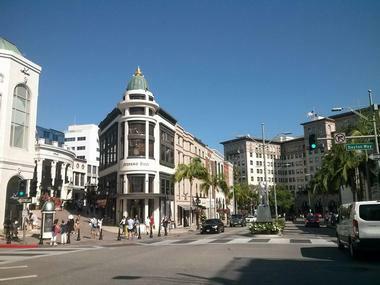 Downtown, Hollywood, and Beverly Hills are included in the tour. Private Legends Beach Trip tours are a flat rate divided by the number of guests in the private party – up to thirteen. We Love LA Tour offers private tours to Los Angeles visitors by a team of hosts who have all lived in the City of Angels for fifteen or more years. They pick guests up either at the airport or at their hotels and return them to the same destination. Half-day private tours include Beverly Hills, Hollywood, TCL Chinese Theater, Hollywood Boulevard, Rodeo Drive, and scenic views of LA from Mulholland Drive. Full-day tours add additional stops, plus Venice Beach and Santa Monica Pier. Each guest receives bottled water and a soda on the tour. All tours are narrated by friendly and knowledgeable guides. For visitors who equate Los Angeles to the entertainment industry, there’s hardly a better place to tour than Paramount Pictures Studio. A studio page leads two-hour tours revealing the famous Bronson Gate, once the studio entrance for the stars, the New York Street backlot, which served countless movies and TV shows over the decades, and the Prop Warehouse, where guests learn about stored props. VIP tours are 4.5 hours and include gourmet lunch, complimentary parking, Studio Store discounts, and access to the inner workings of Paramount Studios. After Dark tours begin with a champagne toast before a studio page leads guests on a 2.5-hour tour through exclusive areas of the studio. The most unique thing about these tours is that they’re free. 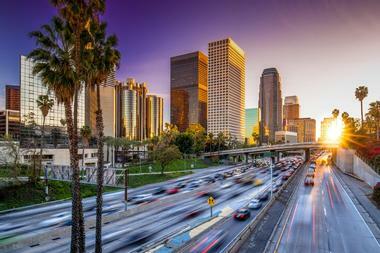 They offer three categories of tours – downtown LA, Hollywood, and foodie. Tours are private, arranged directly with the guide, and cater to the personal interests of the tourist. Hollywood tours take place in the mornings. Three different downtown LA tours run afternoons that have a different take on downtown LA, but are all historic in nature. 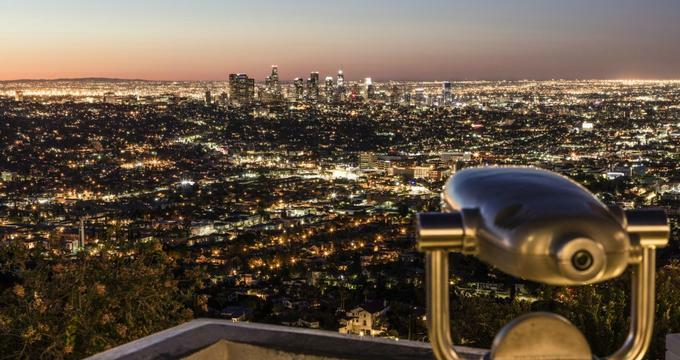 There is a Murder, Mystery & Ghost tour at sundown where travellers learn about the dark side of LA, and a City Lights tour in the evening that showcases the dazzle of downtown at night. 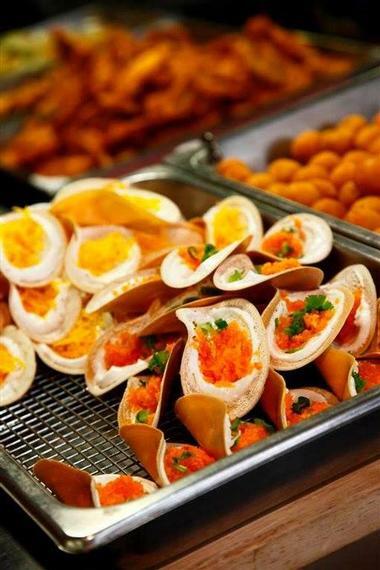 Two foodie tours are Tokyo Tuesday and Sunday L.A. Mini Bites. 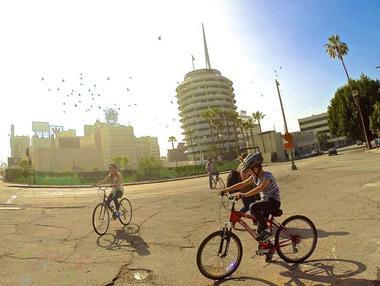 A fun and eco-friendly way to tour Hollywood is by bicycle! Riders can choose from three tours where they’ll learn fun-facts and hear captivating stories about Hollywood’s culture, history, architecture, and more. Small tours consist of one to five riders, and private group tours have up to eight riders, so cyclists get the best possible personalized service. Tour #1 is an easy 2.5-hour 10-mile tour including Griffith Park, the Walk of Fame, the Hollywood sign, and some movie locations. Tour #2 is a 4.5-hour 20-mile intermediate ride including Beverly Hills, celebrity homes, Sunset Boulevard, and the Hollywood sign. 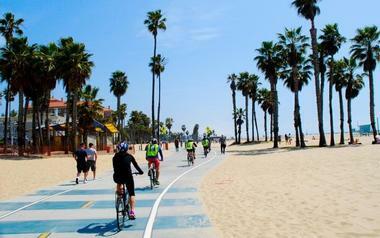 Tour #3 is a 6.5-hour 40-mile tour for experienced riders; it adds Santa Monica and Venice Beach. 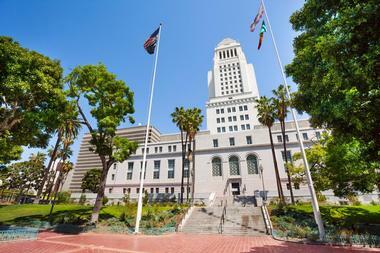 Downtown LA Walking Tours are designed to inform both local and out-of-town guests, about the history, culture, and future of various aspects of Downtown Los Angeles. There are several tours offered throughout the day, including a tour of the fashion and flower districts downtown, a tour of the arts district, a Downtown LA home tour, and a downtown architecture tour, among others. Guests join the tour most suited to their interests. Each guide is well-versed in the particular theme of his/her walking tour. Private tours for groups, parties, organizations, and events are welcome, and self-guided walking tour maps are available for the independent traveller. 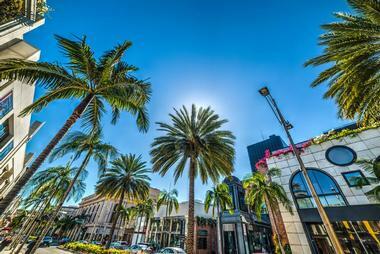 Beverly Hills Tours offers three budget-friendly tours that include everything the vacationer wants to see. Their classic daytime tour is two hours and includes Beverly Hills, Holmby Hills, and Bel Air celebrity homes, Hollywood’s legendary Sunset Strip, the Walk of Fame, the Chinese Theater, and the iconic Hollywood sign. The extended version of the tour is five to six hours and adds CBS Studios, Melrose Avenue, Venice Beach, and a lunch stop at the Santa Monica boardwalk and pier. 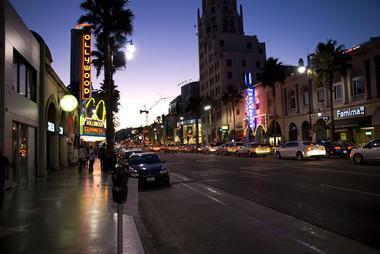 LA at Night tours include Hollywood Boulevard, Sunset Strip, Beverly Hills, Downtown LA, Chinatown, and historic Olvera Street. Guests booking tours via the internet receive discounts.